A Programmable Power Lamp shield based on Slenduino.... not only a lamp. 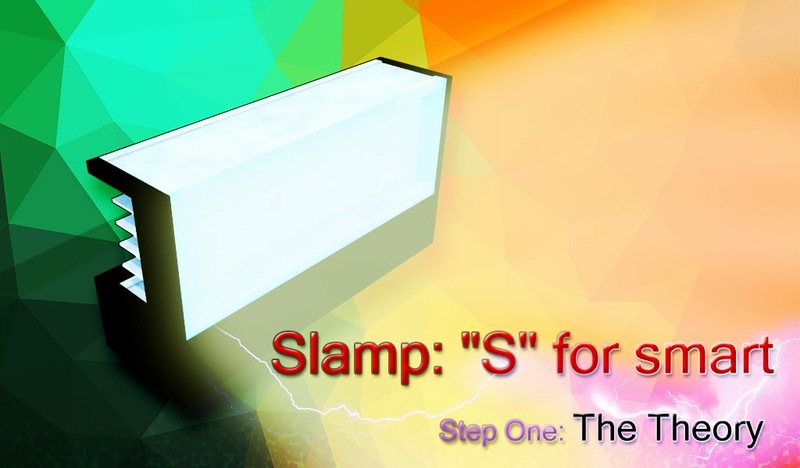 In this project we want to solve a typical problem that everyone can get when have to switch on-off an high power led. And, at the same time, to realise our project to work with our board, Slenduino. In this case, a typical need is to control input current to power the led, to avoid lot of energy used in heating and dissipation. We're going to show, in this step we called "The Theory", all the principles behind this project and subsequently we will spend to the circuit of project. A solution that could be used in this case, less in other ones, it's to power the leds near the Discontinuous Mode and to let it pass the current only when the leds is powered on. That in synthesis. Which is a Boost Converter? A Boost Converter is a class of switched-mode power supply (SMPS) in which the output voltage is greater than the input voltage with the help of an inductor and some switchings. Basically, we need a voltage source, a switch and a coil. Before any switching action starts, the current through the coil is near to zero. 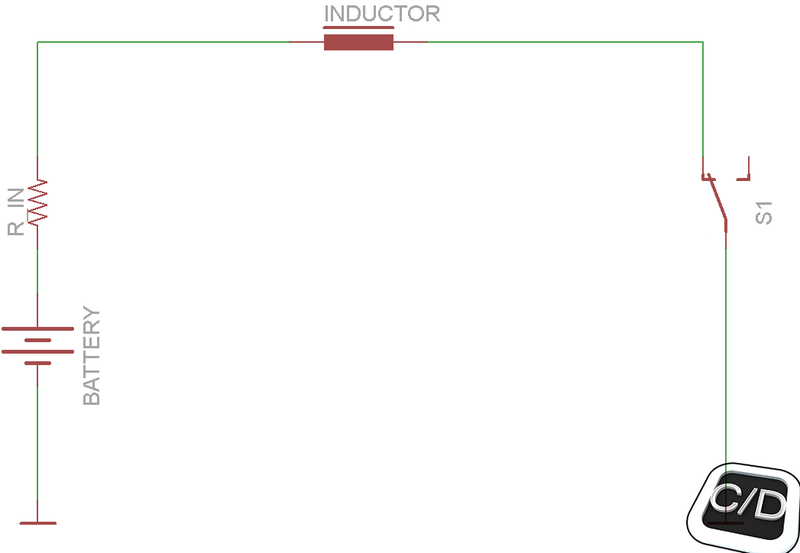 Once it's closed the switch S1, the voltage on the inductor becomes the input voltage instantaneously, because the current wants to flow through the two ends of inductor, but the inductor always resist to current changing through them at start time. The current is zero and only after a while starts to rise. As the current rises, rising even the magnetic field by the inductor in which magnetic energy is stored. After a certain time, the current through the inductor comes very near to the maximum current and it's only limited from the internal resistance of source voltage (a battery for example). The system is now in what is called "steady state", the magnetic flux across the inductor, like the current through it, are nearly constant. As the current decreases, they become maximums. 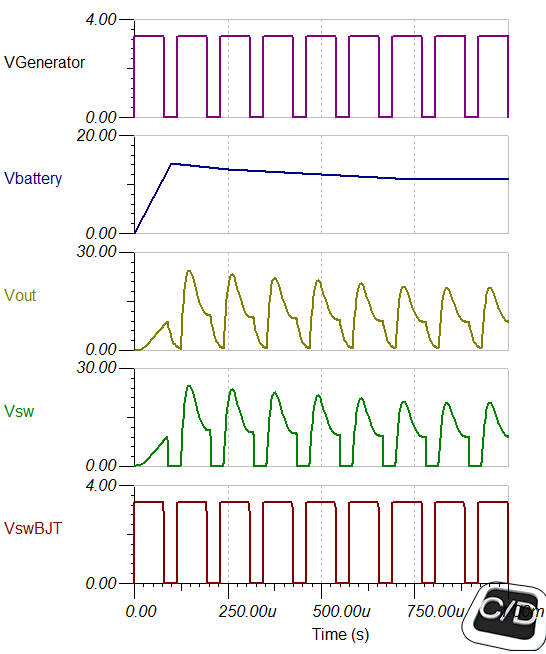 The voltage across the inductor becomes zero. What just happened is called "transient". 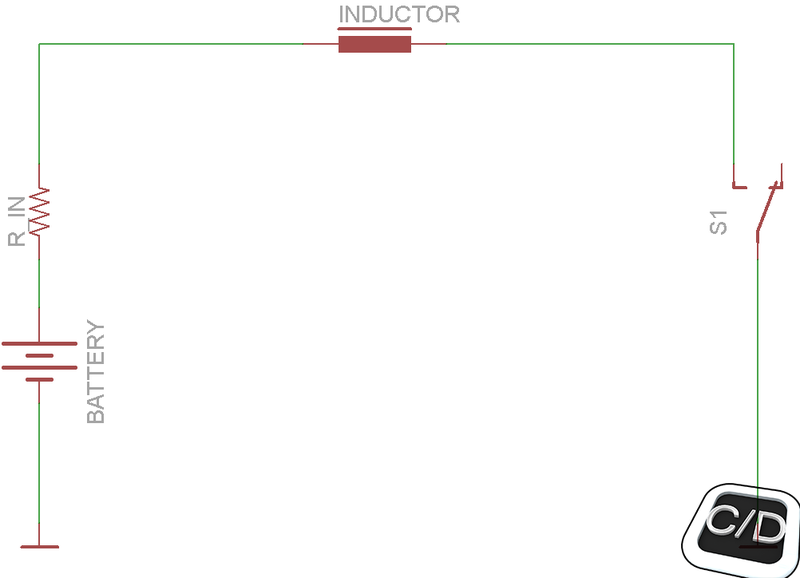 When the switch S1 is opened again and go to the off-period, the current path leading to the inductor is instantaneously cut off; but again the inductor tries to resist to the change of current through it which was caused by the opening of switch S1. The magnetic field cost by the rising of current during the on-period is now rapidly collapsing, inducing a voltage across the inductor greater than the input one, called "flyback voltage". This voltage is in reversed polarity compared the voltage across the inductor, during the switch S1 opened, and create an electric arc across the switch. To utilize this electric arc we have to add a second switch S2 and a capacitor to completing the boost converter topology. When the first switch S1 is closed the magnetic field through the inductor is created and stored, by the second switch S2 is opened. When the first switch S1 is opened, it's rapidly followed by the closing of second switch S2. Now the current path of first switch S1 is cut off and no other current power is provided. Again a flyback voltage is induced across the inductor, but instead of causing an electric arc, the energy of magnetic field is discharged by the second switch S2 on the output capacitor. At the end of discharging process, the output voltage is the same of input voltage plus the flyback voltage produced across the coil during the off-period. This process has to be repeated in rapid succession to allows many thousands of switching operations per second. The first switch could be replaced by a power mosfet and the second switch by a fast switching diode, thanks to a method called "freewheeling diode". Now we have all elements to understand a boost converter and we can start to choose every components. The Mosfet will be drived from a PWM signal. This signal controls the switching period, in simple terms the level of flyback voltage across the inductor. This will be generated from our board (Slenduino) and will be adjustable by program. We want to calculate the switch current. So we have to determine the duty cycle, D, for the minimum input voltage. We're going to work with a lead acid battery, so we have to consider such as minimum battery voltage a voltage around 11.8 V.
So, with an efficiency near the 80% the duty cycle will be between the 60% to 70%, if we consider a variation of minimum input voltage from 11.8v to 10v. In this particular case, we have chosen the inductor among those at our disposal. The inductor that we have more resistant at high currents it's equal to value 470 uH. Since we have to work near the discontinuous mode, we can use this equation to calculate a minimum Frequency of Switching. So, the minimum frequency of switching is about fs = 5 kHz, this allows us to use a frequency between 9 to 10 kHz for a greater precision. We can approximate the Maximum Switching Current greater than about 20% compared with output current. For the Output Capacitor, we have simulated various scenarios with Tina-TI (suggested!) to establish the transient in discontinuous mode and we have found a good solution , as following. Now, we draw together all datas in these two pictures that show the transients of every project component. In this two pictures there are some anticipation that we will see in final circuit, don't be afraid for them. All will be clear! This ending The Theory behind this project. We know that in this article we have written for a long time, but we wanted to explain all in detail simplifying where it was possible. We hope we have been thorough about the content of this article and that you will follow us in the next step of project.